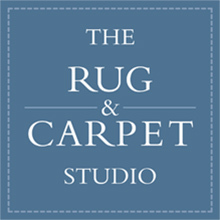 At The Rug and Carpet Studio we are enthralled by the enchanting beauty of handmade rugs and carpets, and aim to share our enthusiasm for the subject with our customers. Our customer service is unparalleled. We want you to enjoy and understand the extraordinary craftsmanship involved in every aspect of rug making and look with wonder for years to come at the work of art adorning your home. 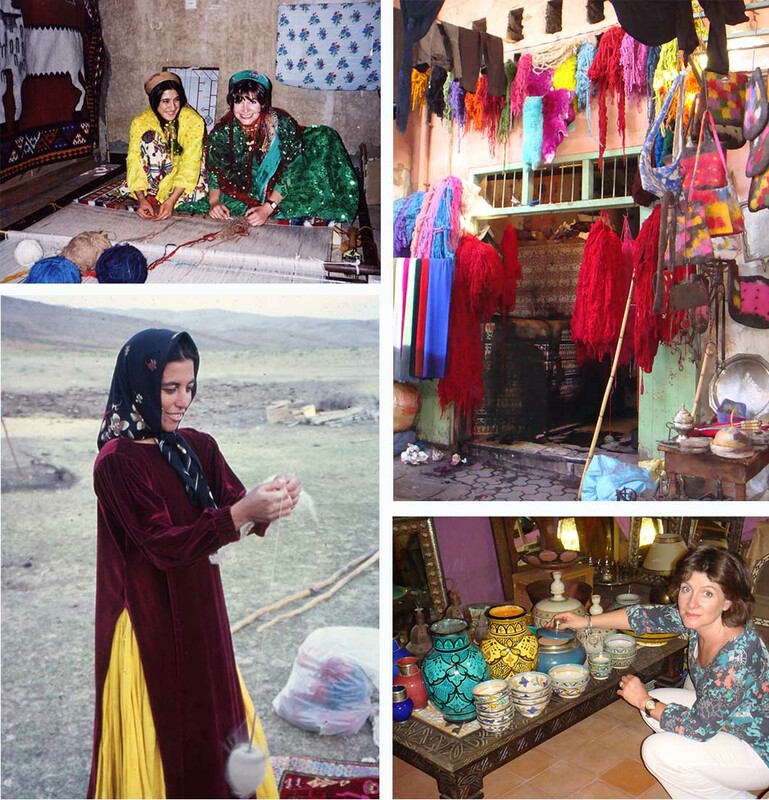 Over 25 years of working within the fascinating world of rugs and carpets has taken us all over the world. From visiting nomadic tents in the Zagros mountains of southern Iran to cold, dusty lock-ups in the heart of Peterborough, and all manner of warehouses and bazaars in between, we search relentlessly for the best possible stock. The Rug & Carpet Studio’s skilled, in-house restoration and conservation team has rescued from neglect beautiful rugs discovered in the grandest of stately homes and the humblest of country cottages and brought them back to life. The creativity of the weavers is infectious, and our design team is also able to create beautiful rugs and carpets for you, all inspired by the same principles of this traditional art form but with a contemporary twist to suit all locations. 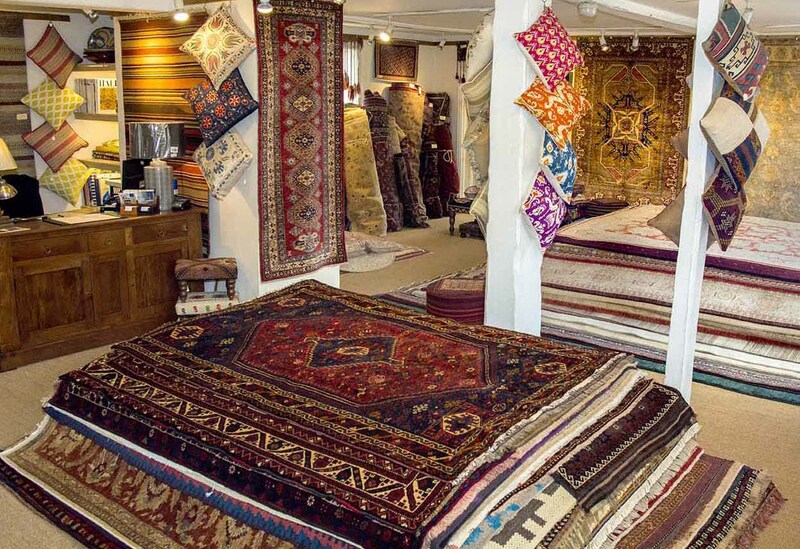 Every rug is ‘art for the floor’- waiting to enhance your home.